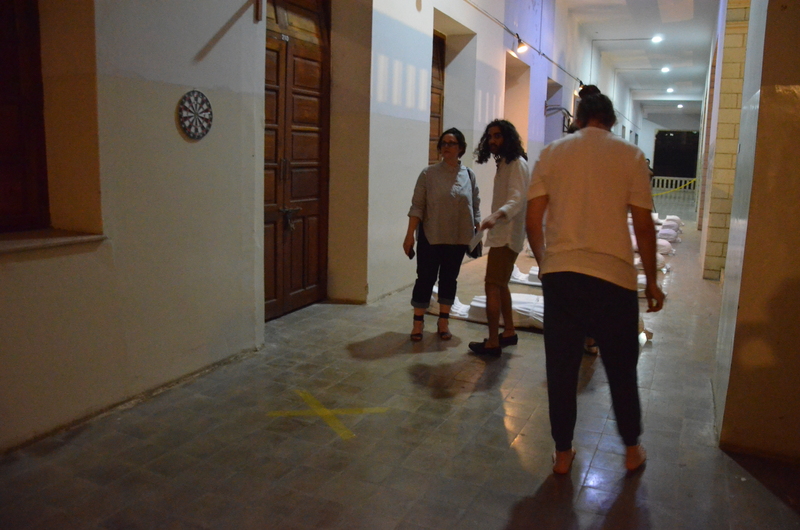 For the 2017 Karachi Biennale, Vasl created an opportunity for a 5-week residency in which an open call was sent aiming at international artists creating work in Karachi in relation to the biennale theme &#39;Witness&#39;. Vasl and the KB Curatorial team were pleased to select Birkenhead based artist Stephen Sheehan whose work vacillates between film and performance. 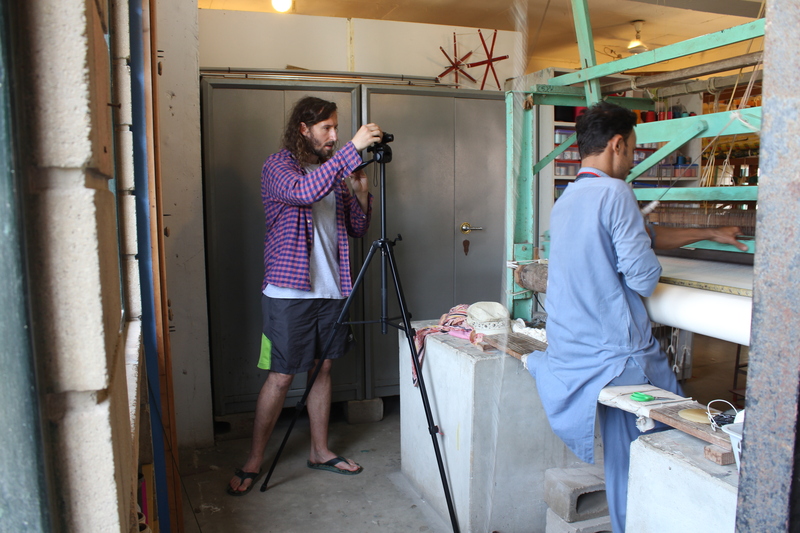 Sheehan travelled around to all corners of the city capturing it through his camera, reflecting on the strange but normative nuances of Karachi. His film for the biennale titled &#39;I arrived at the circus at twenty minutes past eight&#39; took reference from the Cambrian explosion which is a phenomenon that allowed life to flourish in living organisms around 500 million years ago. 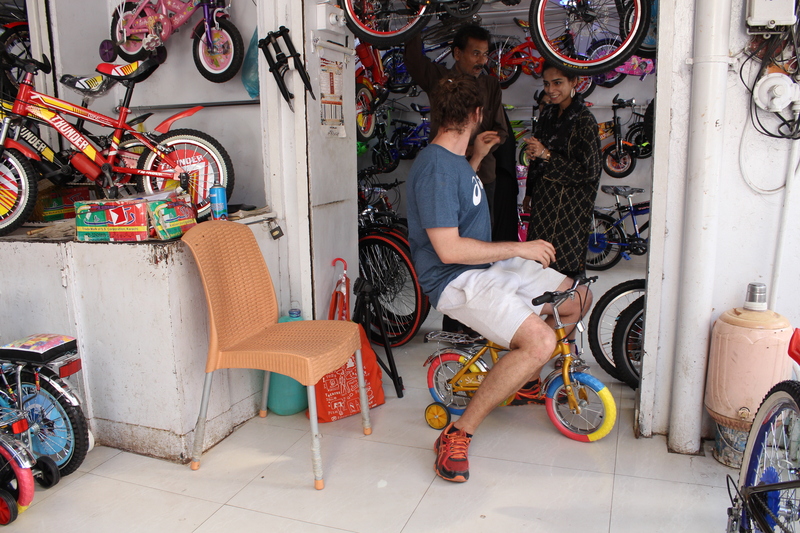 The work also follows a clown on a small bicycle riding through the city looking for a purpose as the wonderful circus atmosphere of Karachi is brought into view. 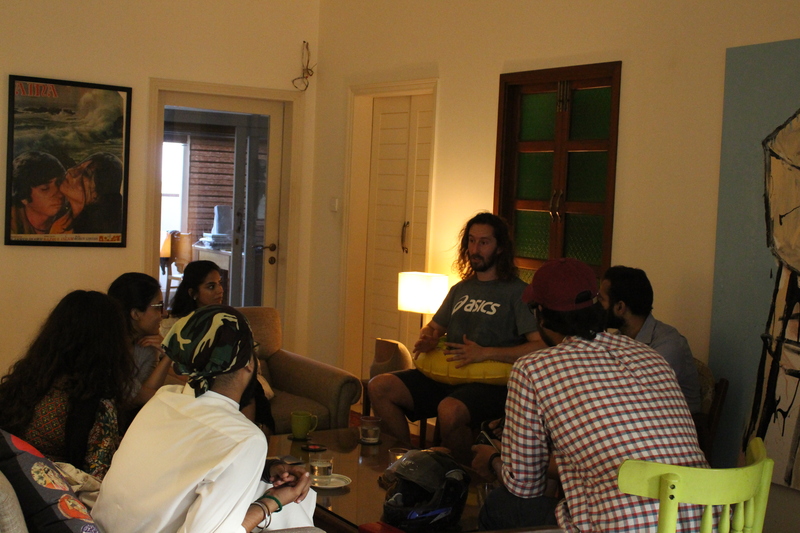 Sheehan was assisted in the making of his film with Vasl&#39;s team and the students from the Department of Fine Art at the Indus Valley School of Art and Architecture. 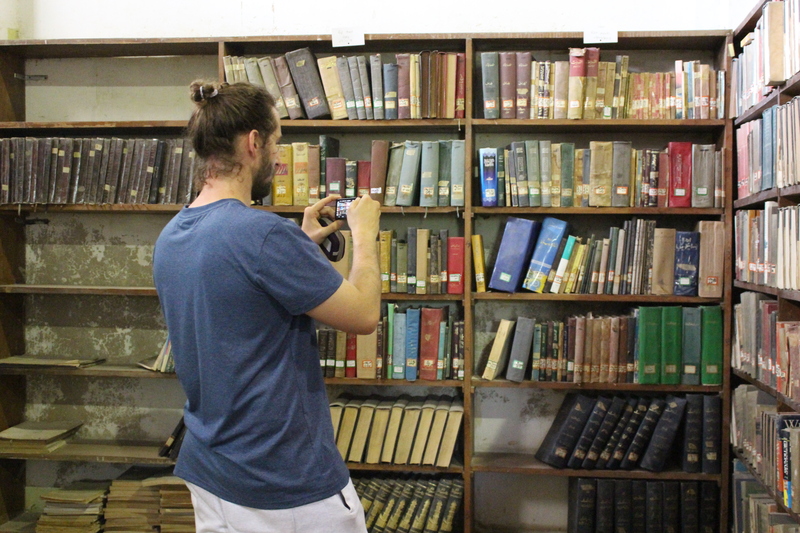 As part of his on-site research, Stephen frequented nearby tailors, butches and craftsmen capturing their laborious schedules and daily struggles. 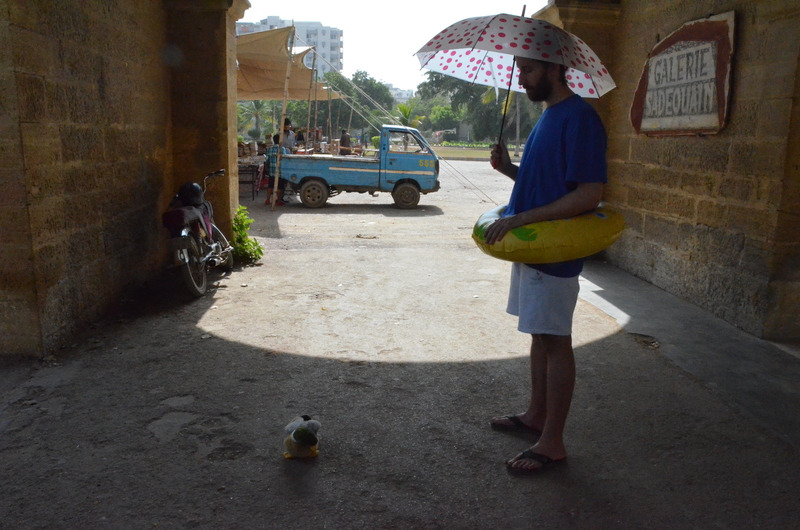 For the Karachi Biennale, Stephen displayed two films; a previous work titled ‘Parrot Reflection’, 2016 at Frere Hall while the film he made especially for the biennale ‘I arrived at the circus at twenty minutes past eight’ was screened at 63 Commissariat Lines. Stephen Sheehan is a Liverpool Biennial Associate artist. ​Influenced by personal experience, new environments and the absurdity of life, Sheehan works with film, performance and video to emulate and distort those experiences into new works. 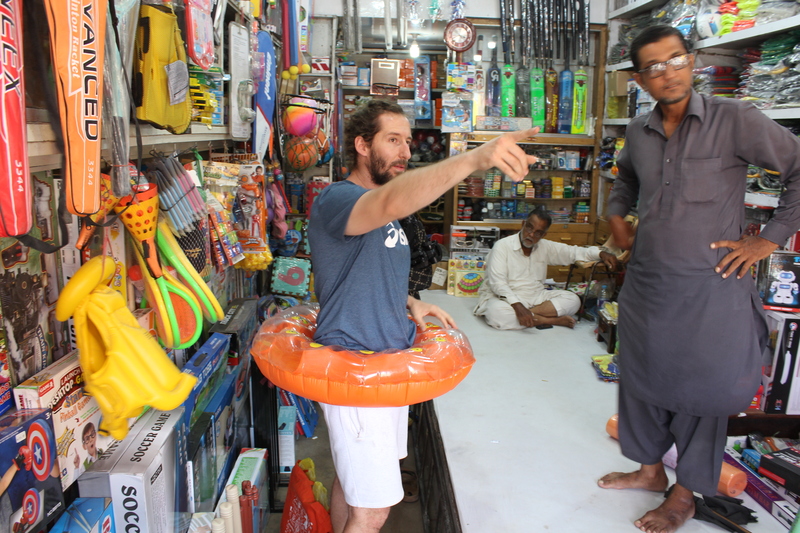 Sheehan’s performance work usually operates within the public realm thus creating direct engagement while temporarily being a part of that society. 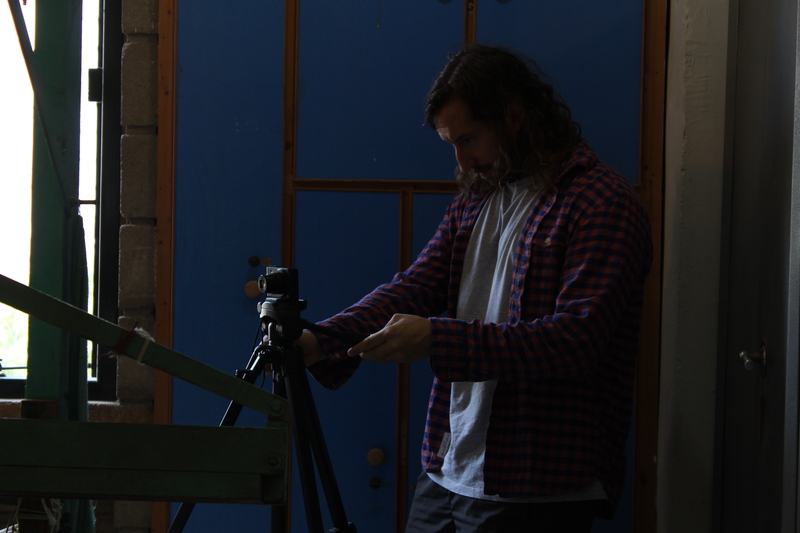 Sheehan’s short films are approached with a performative and playful nature and the majority of the scenes are shot in public allowing each scene the opportunity to become micro performances. While Sheehan subtly addresses issues within his work, a comical and playful approach is always present as he believes it’s important to laugh and play because we are going to die.